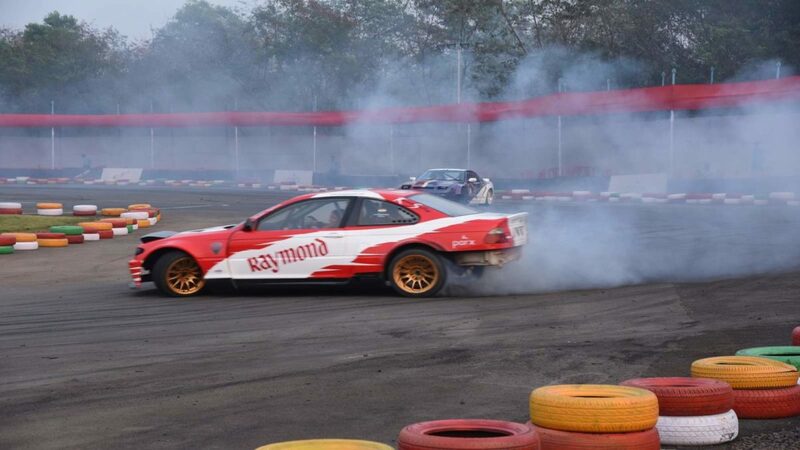 Motorsport fans witnessed some rubber-smoking action at the Indian National Autocross Championship, held at the Raymond drift track in Thane. The event saw a lot of action as the venue for the finale of the Indian National Autocross Championship (INAC) 2018. Moreover, the track was also used by veteran racers of the country, who set it on fire, behind the wheel of Polos provided by Volkswagen Motorsport. After the fire, came some serious amount of smoke, billowing from the tyres of seriously modified drift machines commanded by Gautam Singhania and Gaurav Gill. The race of legends saw a line-up of as many as 22 veteran racers of the country, including 7 women. These veterans, some of which may not even be driving regularly any more, relived their old glory days, but in much better cars than they had back in the day. Volkswagen Motorsport was kind enough to provide a rally-spec version of the Polo, which gets a different intake and exhaust and an additional hydraulic handbrake. This race was won by Vikram Mathias and was followed by Nikhil Taneja and Sagar Muthappa. 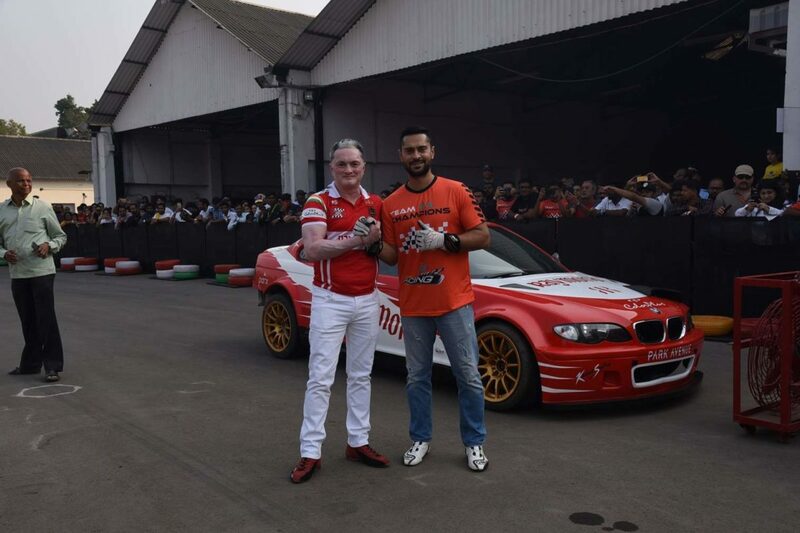 Following the Race of Legends was an awesome drift show put up by Mr Gautam Singhania, India’s representative of the FIA’s World Motor Sports Council (WMSC) and Mr Gaurav Gill – Rally driver for Mahindra. The cars, or rather drift machines were themselves worthy of giving petrolheads a time of their lifetime. Watching two of them together, in tandem, with probably the best 2 drivers in the country behind their wheel was a sight to behold. The machines had some serious kit on them. For instance, the E46 BMW is equipped with an LS3 motor from the Corvette, that too with a turbocharger, which could be seen splitting flames from the side-mounted exhaust.